CD15 shares the same great performance features of the SC15 with the addition of a CD drive. Primare CD15 CD Player features a 3/4-sized cabinet and even greater possibilities for providing the highest quality music performance and access to any and every room in the house. CD15 Prisma continues a Primare tradition of delivering astonishing performance from compact and elegant devices for easy installation into virtually any living environment. 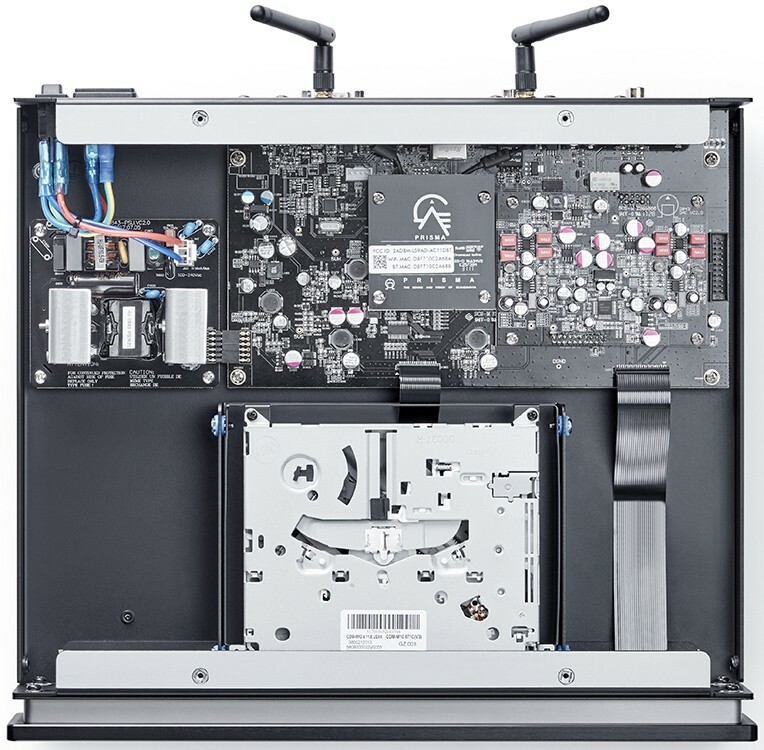 Within its compact chassis, CD15 Prisma features a slot load dedicated CD drive with Prisma control and connectivity technology feeding a carefully crafted DAC stage and finely tuned analog output stage, allowing for full featured digital music playback from either stored or streamed media, as well as multi-room multi-zone capabilities. Connect a pair of powered speakers to its variable output and CD15 Prisma forms the heart of a complete compact digital music system. 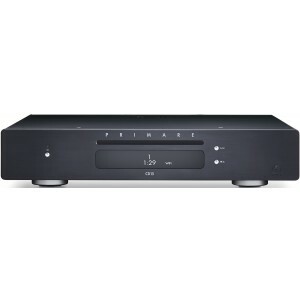 CD15 Prisma features Prisma, Primare’s new whole-home, high-fidelity control and connectivity solution. Prisma provides multi-room/multi-zone connectivity and control for playback of stored and streamed media, wired or wireless, all managed from any mobile device through a dedicated system control app. In addition to Bluetooth, AirPlay, and Spotify Connect, Prisma features Chromecast built-in, a unique streaming portal allowing effortless direct connection to hundreds of streaming applications. For those who need a compact dedicated CD transport to connect to a DAC, like that found in the I15 Prisma, I25 DAC, I25 Prisma, I35 DAC or I35 Prisma, DD15 is available; without Prisma control and connectivity technology/DAC, but the same extraordinary drive as the CD15 Prisma.